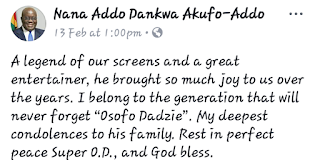 Asonoba Kwaku Darko, popularly known as Super OD passed away on Tuesday, February 13 at the Swedru Government Hospital in the Central Region. He was 84 years old. 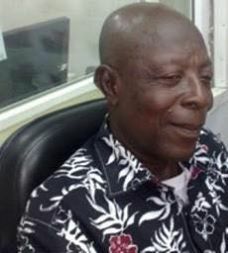 Ghanaians are still mourning the death of Super OD and the President of Ghana, Nana Addo Dankwa Akufo-Addo and ex-president John Dramani Mahama has joined Ghanaians to mourn the death of the old entertainer. 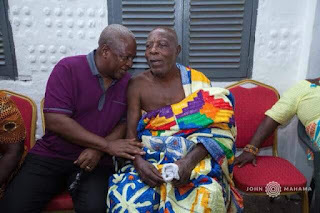 The family is yet to announce a date for the funeral service of the elderly statesman. May his soul rest in peace.